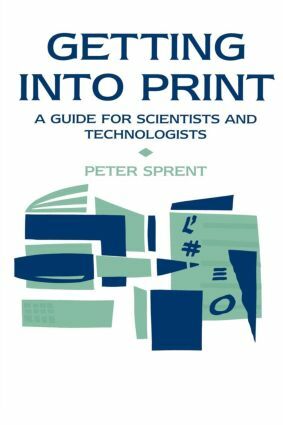 This is a practical and comprehensive guide to all aspects of writing about science and technology, including both `how to write' and the practical and commercial aspects of publishing as they affect an author. Special features of technical writing are discussed in detail. It also gives special attention to problems facing writers of instruction manuals in catering for users with a wide range of technical backgrounds.